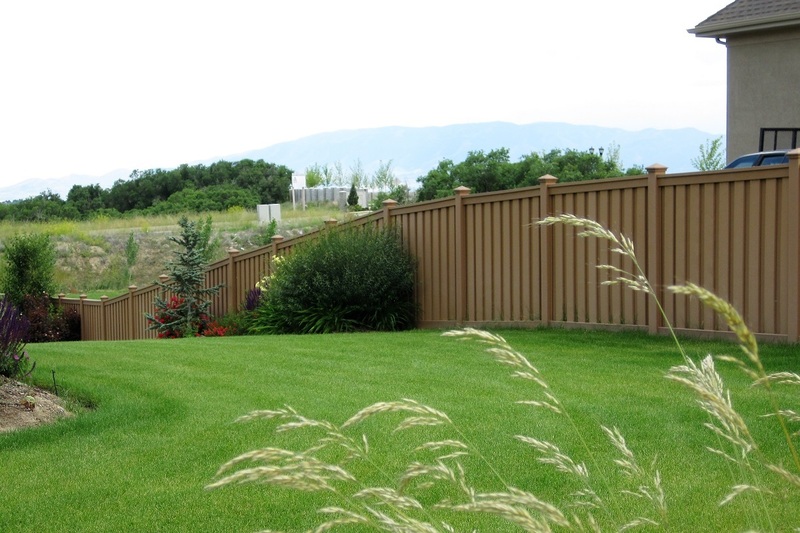 A commonly asked question with fencing is “How do I deal with slopes on my property?” Some fences are made from pre-fabricated panels which limit the ability follow the contours of the ground. 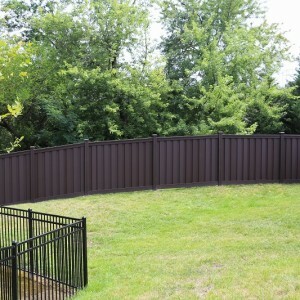 This can cause problems with containment or exclusion (such as needing to keep pets in a yard or preventing other animals from entering it), and it will affect privacy. 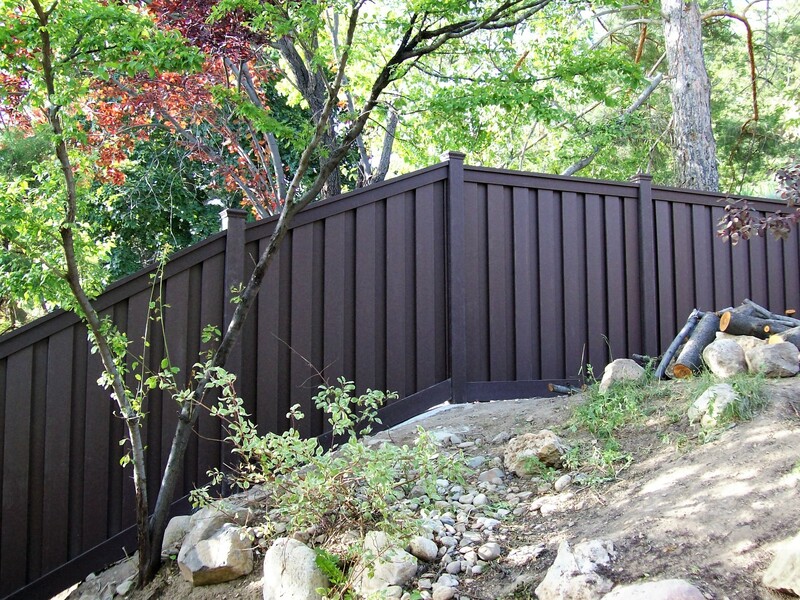 The Trex fencing design accommodates variances in terrain quite easily. 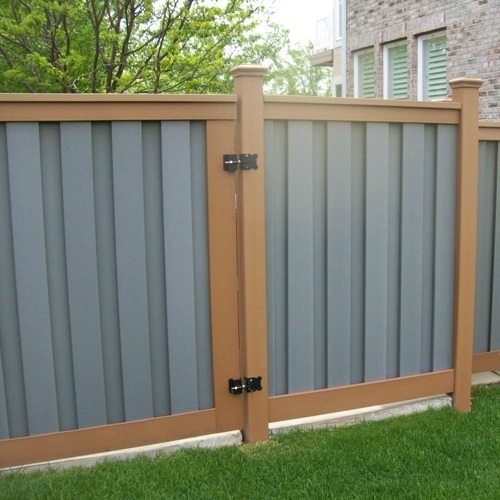 As a “stick-built” system (meaning the unassembled components are put together as the fence is being built), the fence line can be adjusted as required for a particular area. 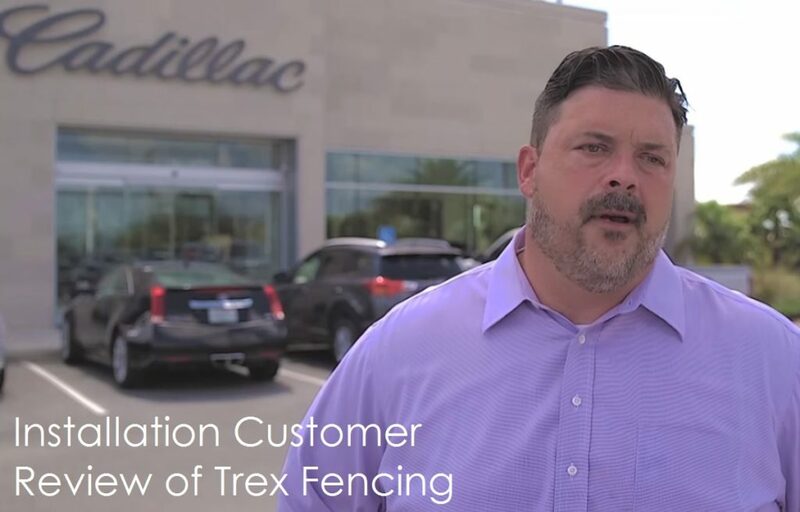 Sloping (also known as “racking” or “raking”) is simple with Trex. 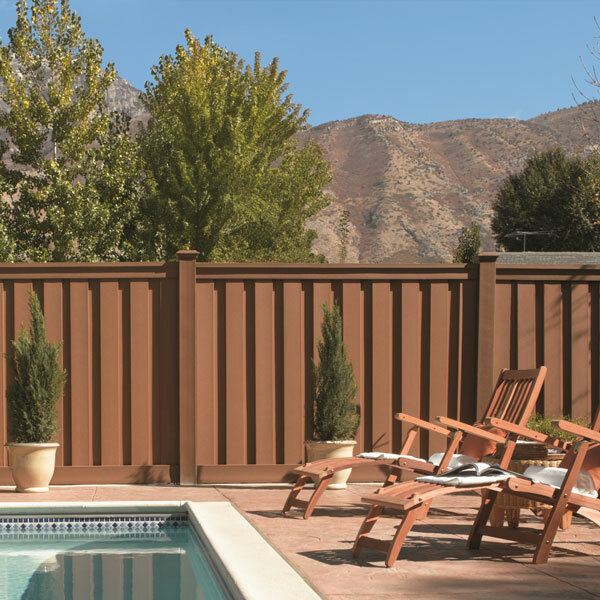 Fence brackets provide significant tolerance for up-and-down angles, and angle adapters allow for easy adjustability side-to-side. 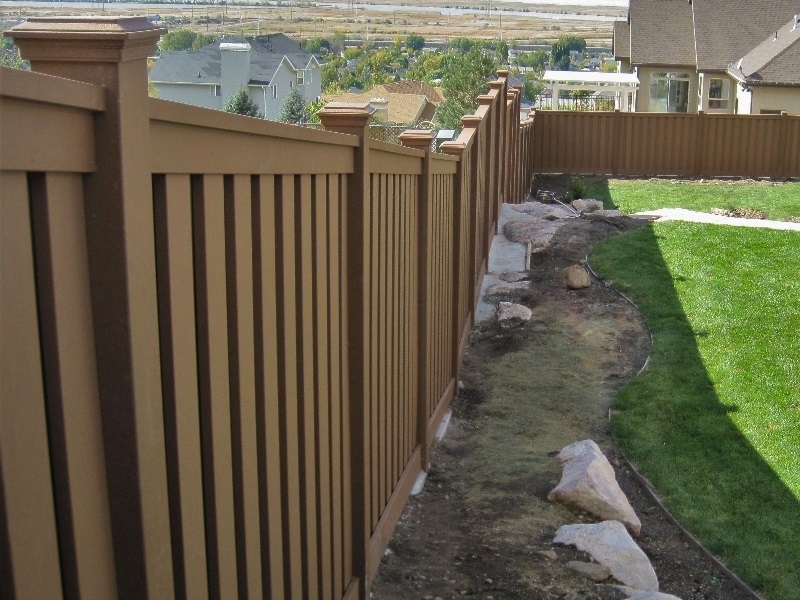 A consideration for an extreme slope is the length of a post. 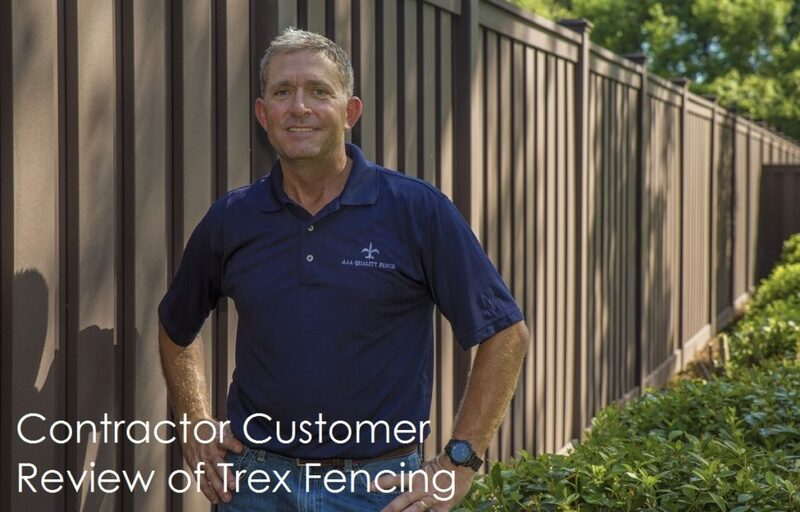 Although an 8′ or 9′ Trex post is typically sufficient, if the ground drops significantly, sometimes a longer post is necessary to create a stable footer or to get a desired fence height. 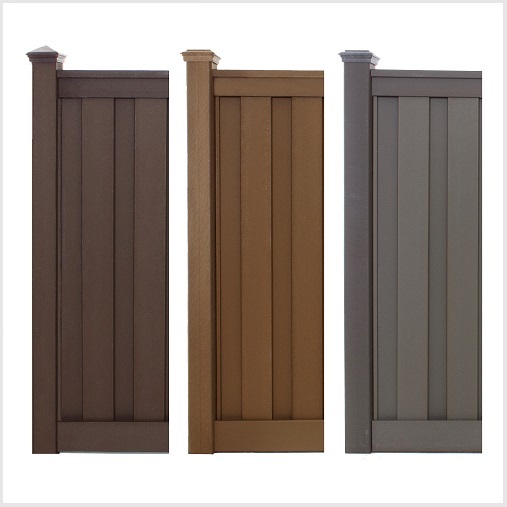 Trex offers 12′ long posts that will help in these situations. 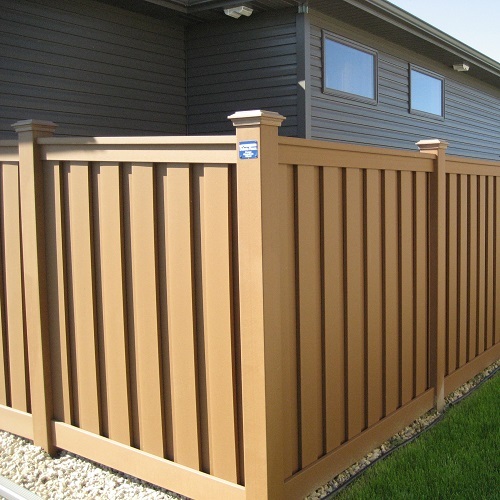 Additionally, since a Trex fence can be built up to 12′ tall, you could maintain a level top line. 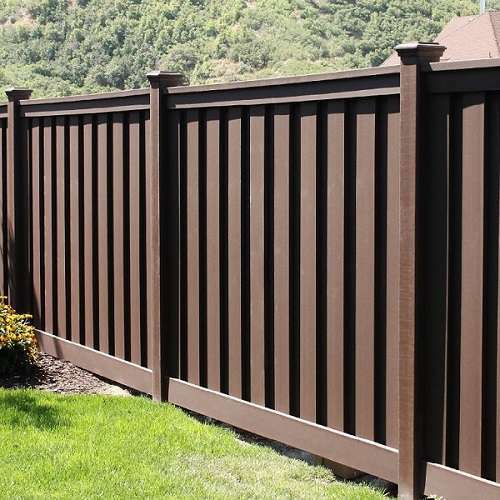 For example, if your property slopes by a foot or two in an area, you can use longer pickets, cut them individually to the needed length, and slope the bottom line without disrupting the top of the fence. 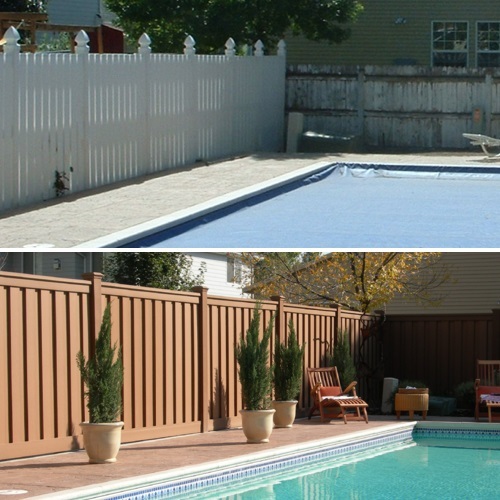 For guidance on determining post-spacing when applying an up-and-down angle, use this Slope Calculator. 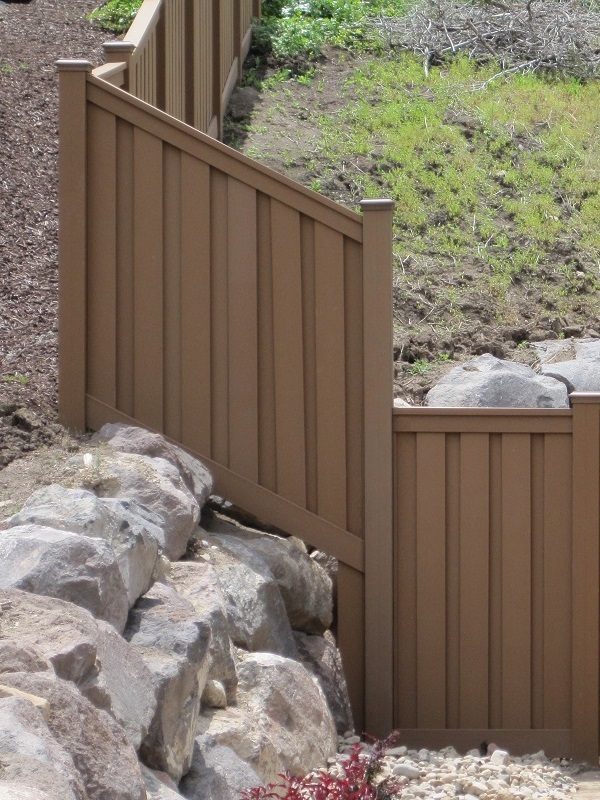 If you need to adjust your fence line left and right, our next post will discuss angle adaptors.  For information on how to attach brackets and angle adapters, see the Installation Guide. 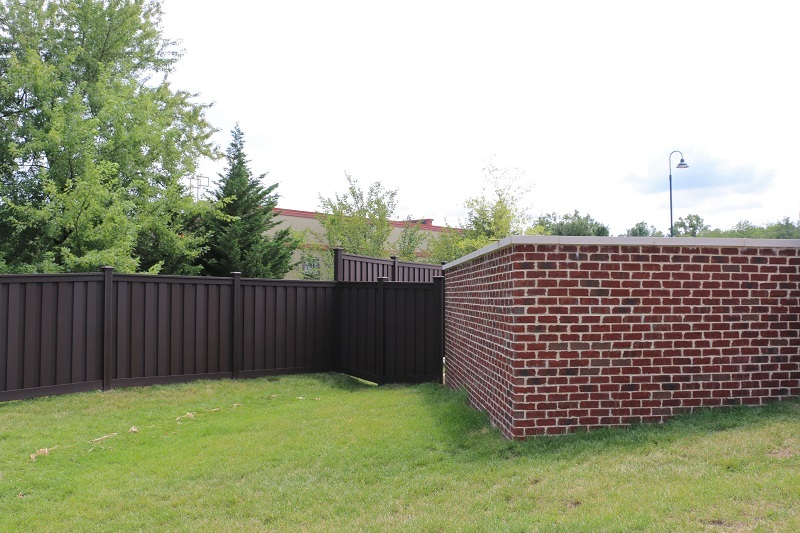 The Goddard School for Early Childhood Education and Development in Ellicott City, Maryland selected Trex Fencing to provide privacy and security on a portion of its property. 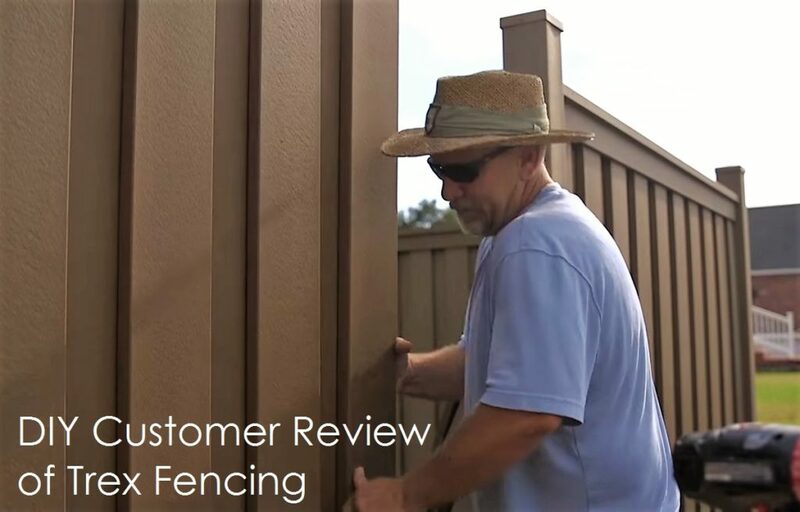 The installation was performed by local fence contractor, and approximately 300 feet of 6 ft. and 8 ft. fencing and gates was built. 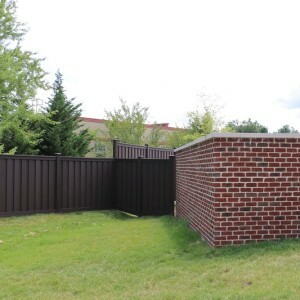 The school selected Woodland Brown, the darkest Trex Seclusions® fencing color, for a distinct beauty that compliments the wooded area where the new facility was built. 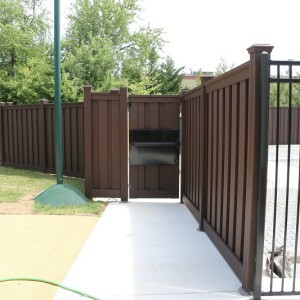 It also provides an elegant contrast to Ameristar ornamental fencing installed on other parts of the property. Located on Waterloo Road, The Ellicott City school (a franchise of Goddard System, Inc.) opened in late 2015 and serves the Ellicot City and Columbia, Maryland areas. 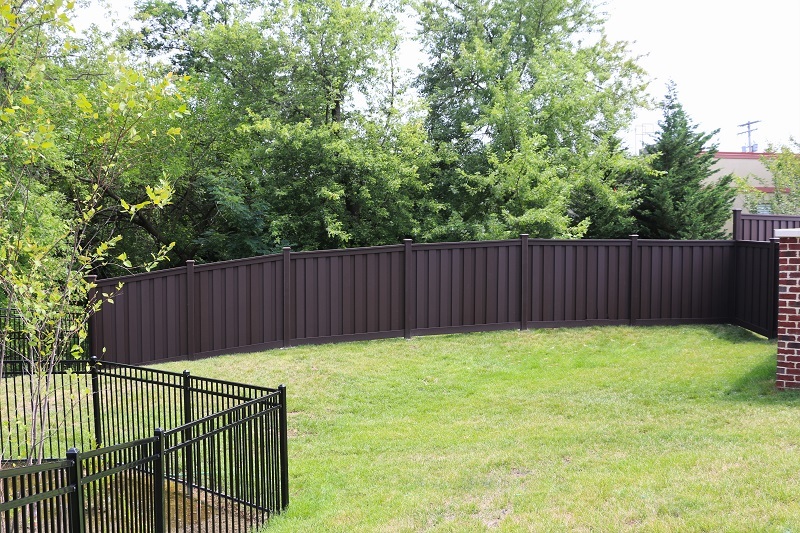 About Goddard Systems, Inc. Goddard is the leader in franchise-based childcare. 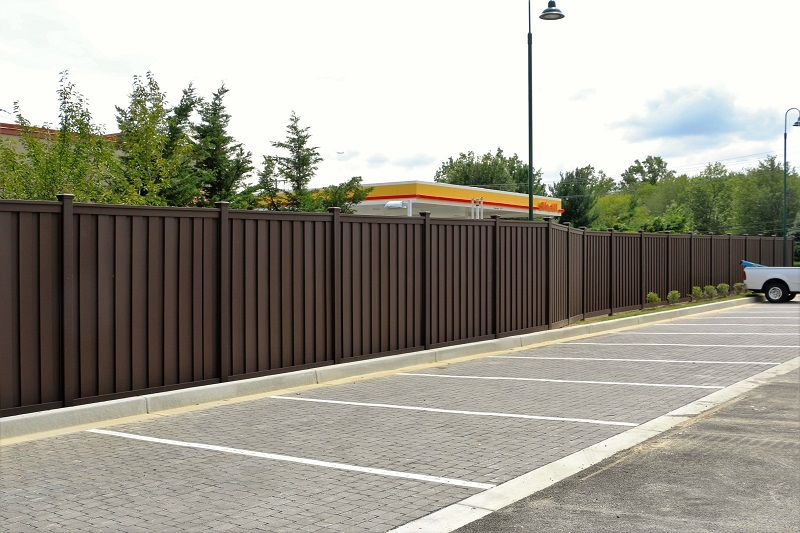 The school system was established approximately 25 years ago and has more than 60 franchises throughout the United States. 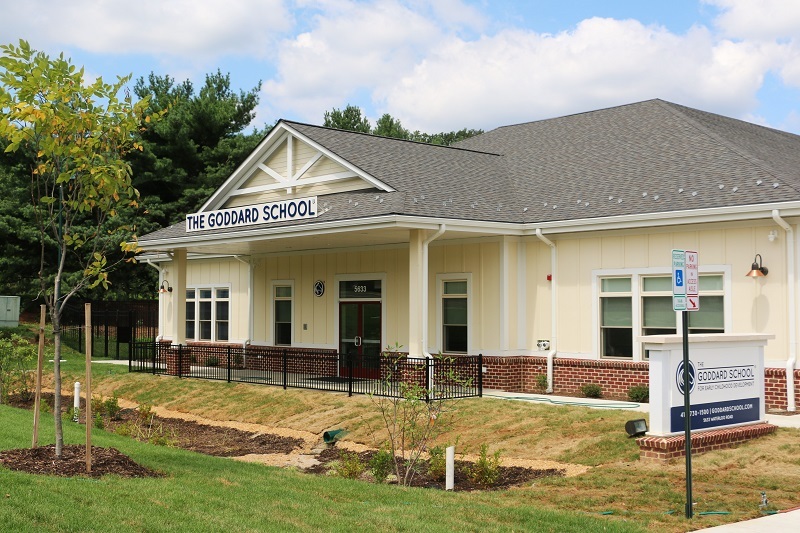 For more information on Goddard, visit their Goddard School for Early Childhood Development. 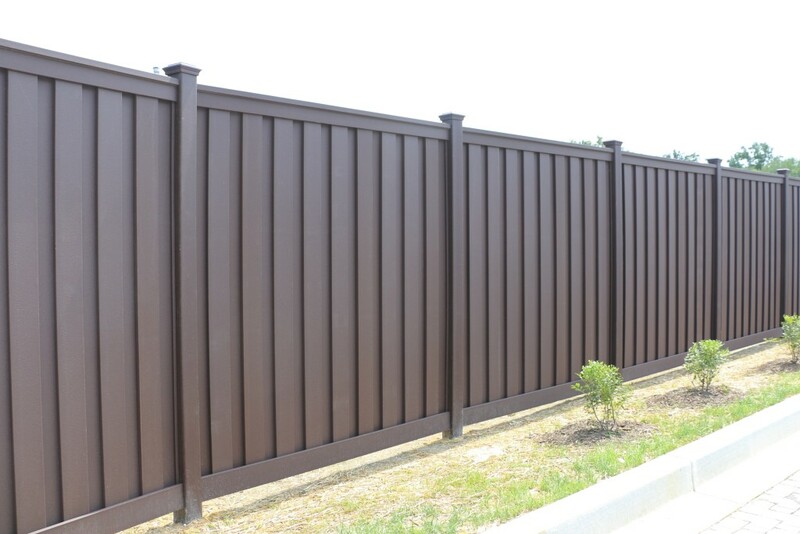 The RiverWoods Behavioral Health System in Riverside, Georgia recently purchased a Trex fence to provide security and privacy for its clients. 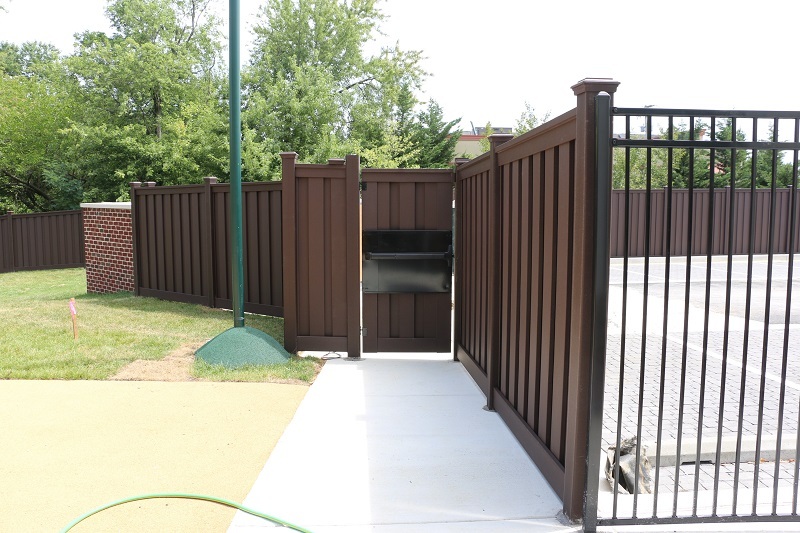 The fence includes gates to access service areas on the property. 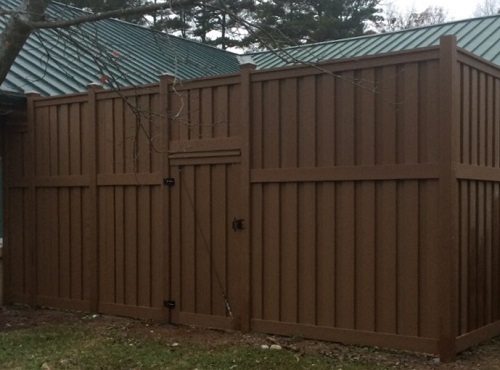 A local contractor installed the fence on behalf of the treatment center. 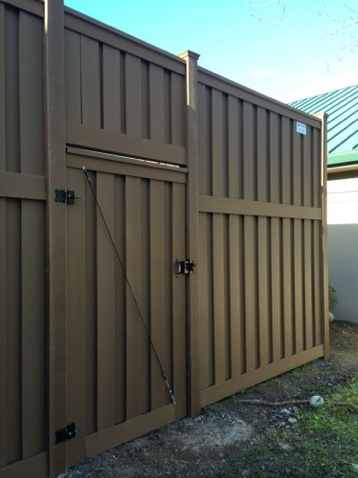 Trex fencing was selected because it meets the high wind load requirements of Miami-Dade County, a national benchmark for wind loads. 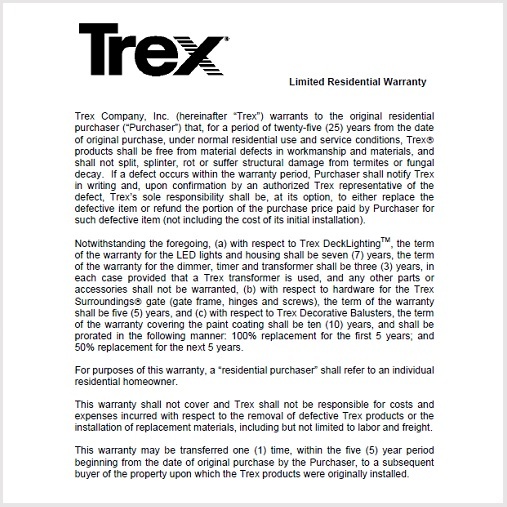 The Trex Seclusions system is also fully private. 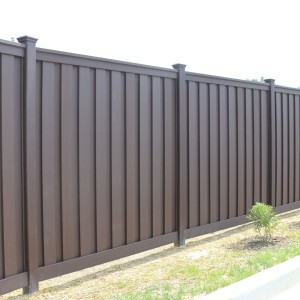 Because of its unique interlocking picket system, the fence is completely opaque — there is no visibility through the fence. 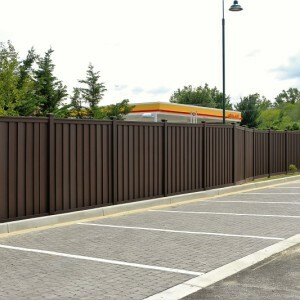 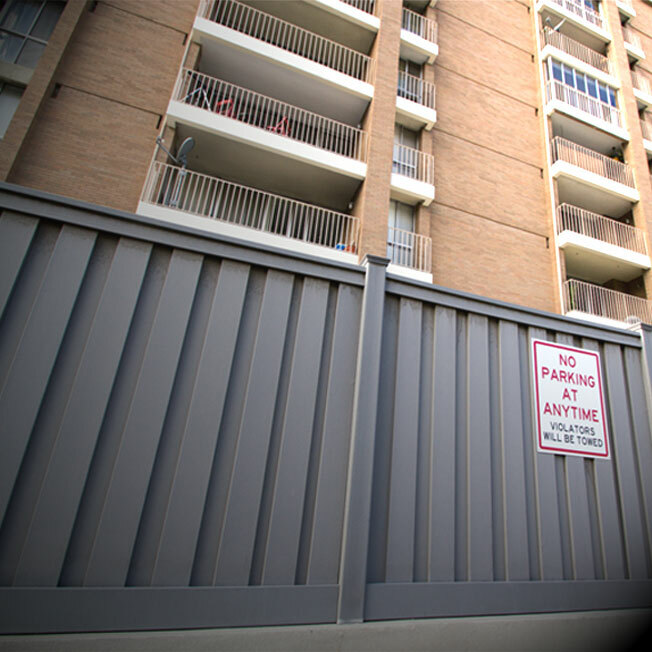 At 10 ft. in height, the fence is not scalable, providing a unique level of security typically unavailable from other fence systems. 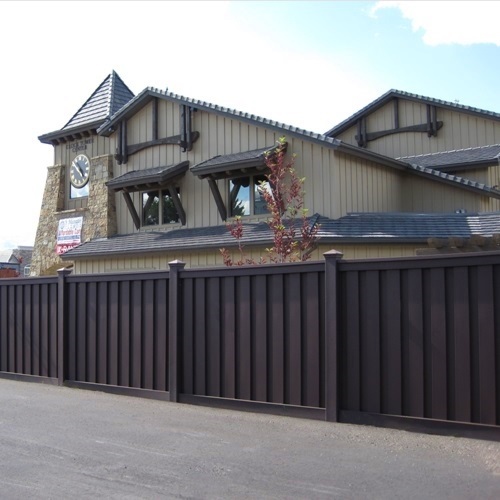 The contractor installed approximately 200 ft. of fencing plus four gates. 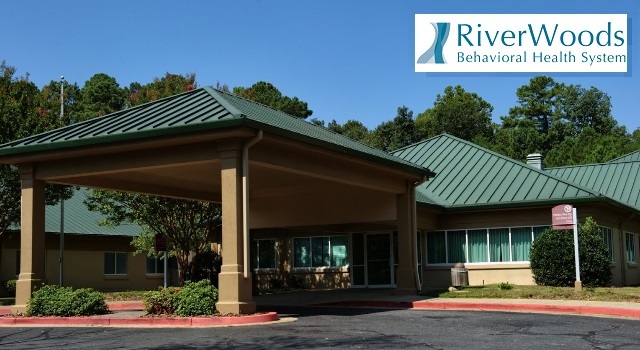 About RiverWoods Behavioral Health System. 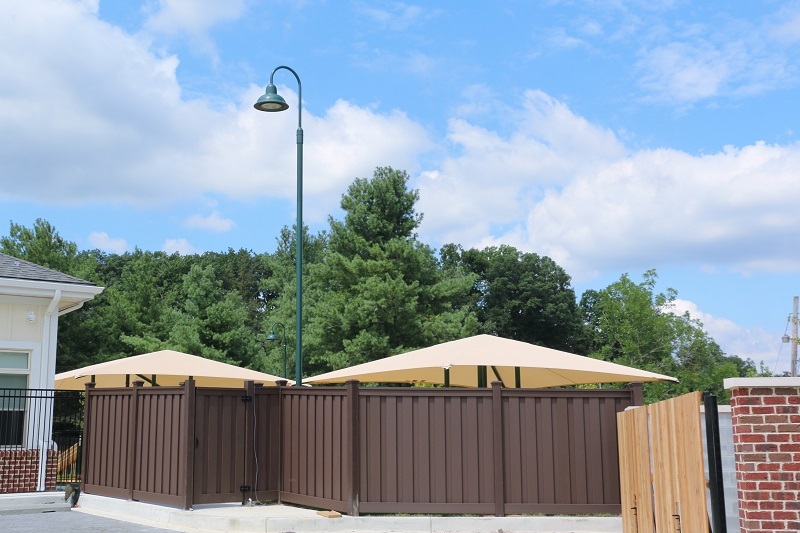 RiverWoods is a 75-bed, accredited treatment center that offers a full spectrum of treatment options to address chemical dependency and behavioral health disorders. 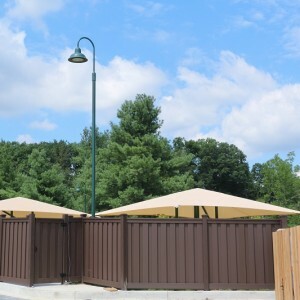 It is part of the Acadia Healthcare network and located just south of Atlanta.